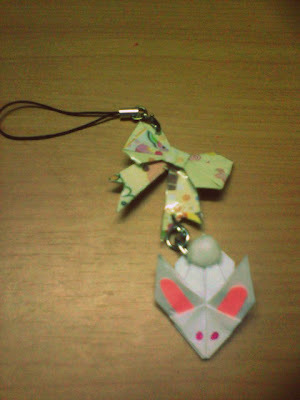 I was bored the other day and I stumbled across HERE for the kawaii origami charm. I thought it was rather cute so I decided to make one for le boyfie. Oh yes, all of them including the box were made from paper. Origami art rocks yo! 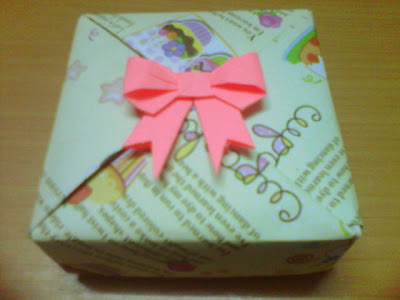 I find the gift box is very cute although I made it from the gift wrapper. 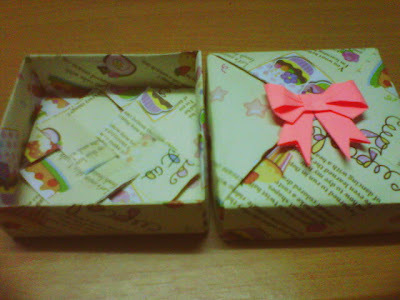 The cover and the base of the gift box were made from the same instruction from TomyClancyGames. It is a video tutorial I found in YouTube. 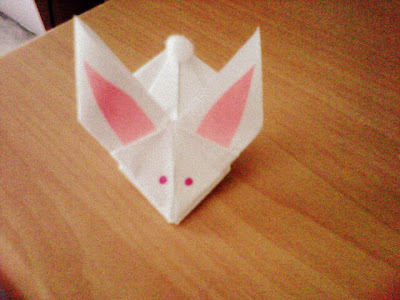 You can find the instruction from PaperKawaii. It is a easy paper origami compared to the rose one. As for the Ribbon one, you can find it from Pdx Pursuit. You can use any paper you like to create your desired ribbon. I found some old charms that I couldn't use anymore so I attached them on the bunny and ribbon. Conclusion: Le boyfie said the bunny looks like a rat, wtf. 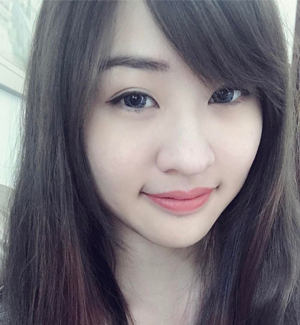 pttf... time to improve LOL. thank you for dropping by!